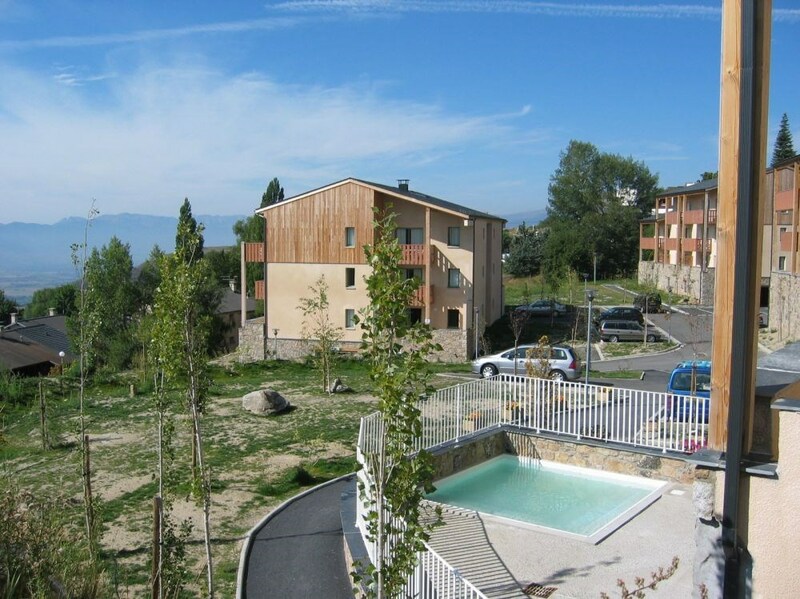 The residence is made up of luxury apartments within 5 chalets in an enclosed wooded area. Slate rooves, wooden balconies. 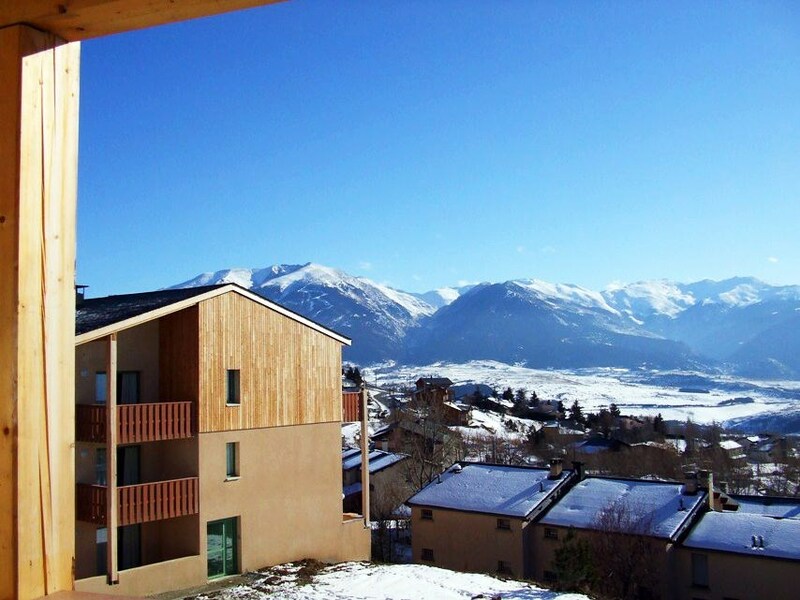 . . architecture is used to revive the Cerdan chalets of the past. 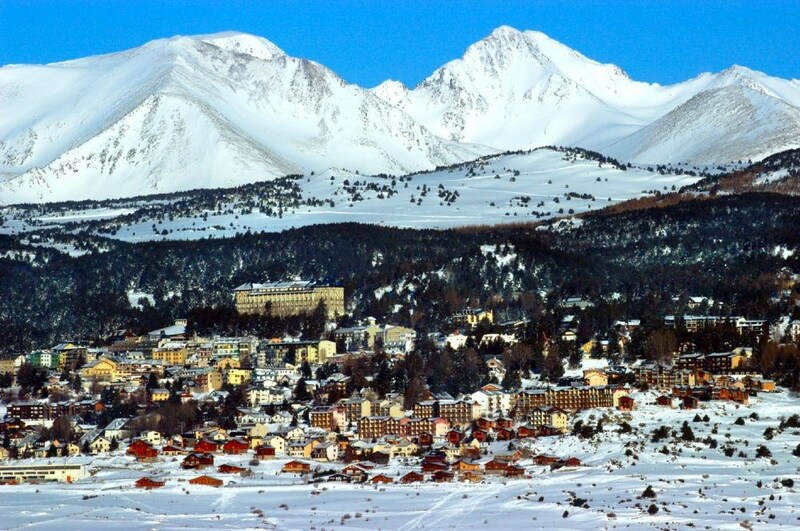 Located in the heart of the Catalan Pyrenees, between France and Spain, Font Romeu real natural circus offers a breathtaking view of mountains rising to more than 2900 meters. 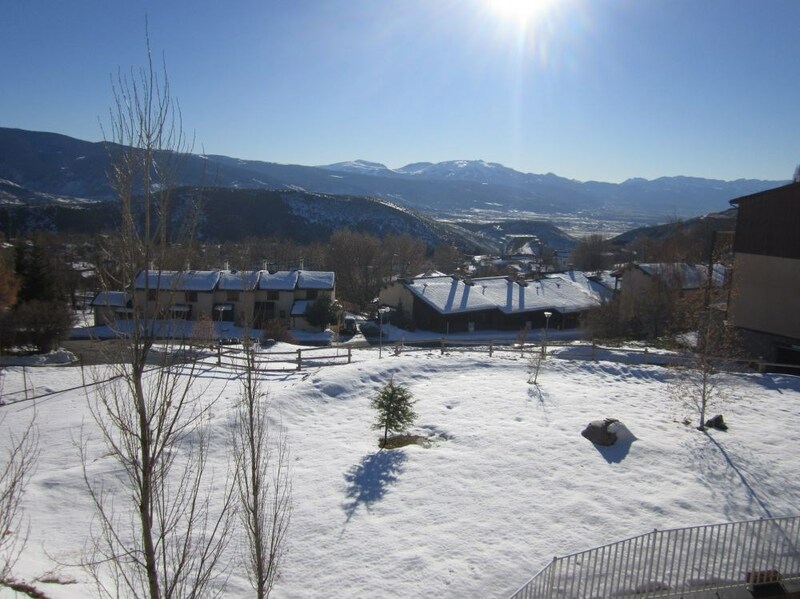 Near Andorra, Font Romeu is the sunniest resort in France. It is also known for its cultural, historical and sports heritage. 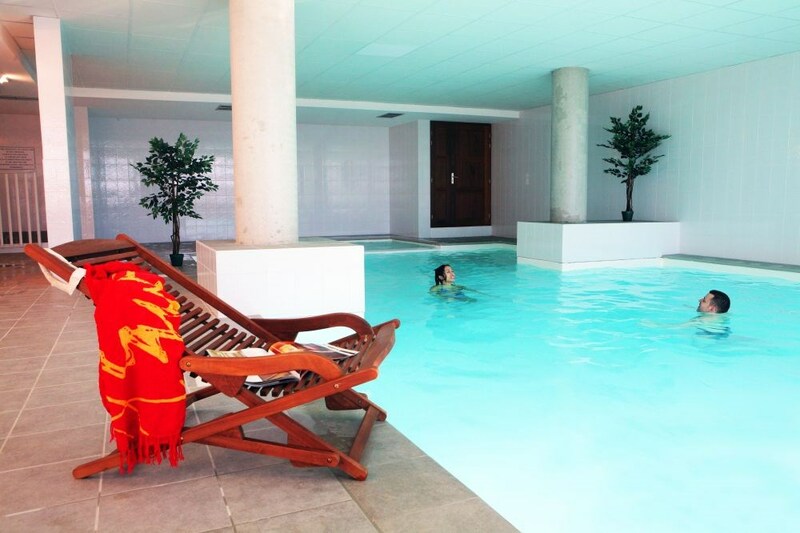 This resort offers many advantages to which must be added the city with pre-Olympic facilities, with its school and its high altitude training center for high-level athletes, its climatic establishments and hot sulfur springs in the open air. 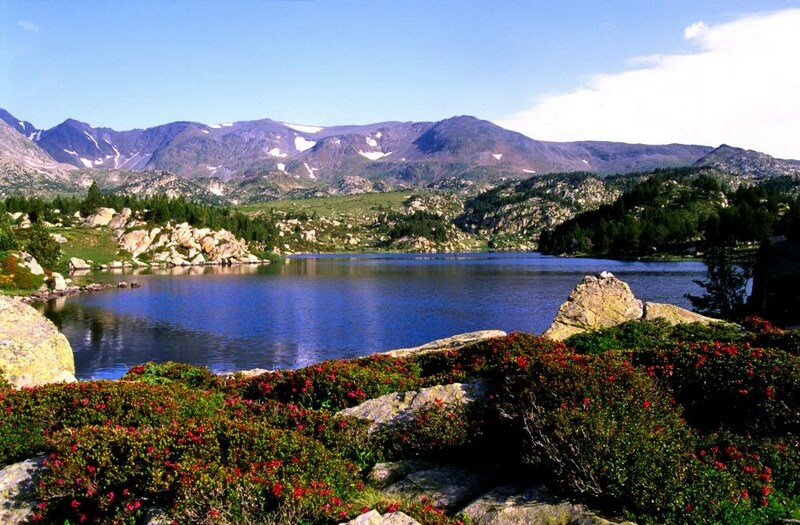 Font Romeu offers a magnificent view of the mountain ranges from Canigou to Carlit, passing through the Spanish peaks. Take advantage of your rental in Font Romeu to discover: Bouillouses Lake, Odeillo solar oven (CNRS research center, the largest and most powerful solar oven in the world), the Chapel of the Hermitage which conceals some vestiges of the Baroque art, Mont-Louis (the highest fortified city of France), Villefranche de Conflans or "the City of Pink Marble". Near Font Romeu, sulphurous natural hot waters of Llo and Saint Thomas. The Little Yellow Train offers an unforgettable touristic walk from Villefranche de Conflent to Latour de Carol.